This post is sponsored by LA VICTORIA but the content and opinions expressed here are my own. 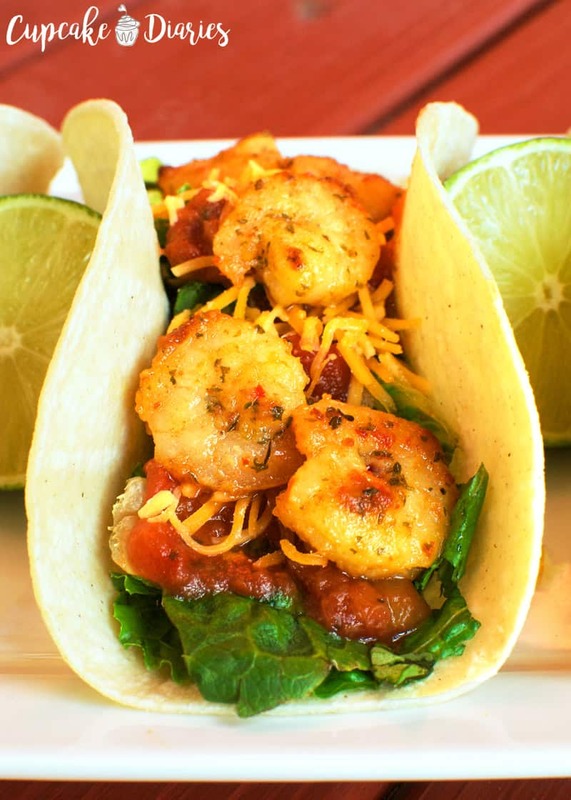 Juicy shrimp tacos are filled with tender lemon-garlic shrimp, crispy lettuce, cheddar cheese, and a sweet and spicy pineapple salsa. 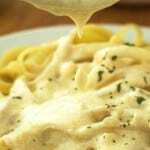 This is a great meal to enjoy with the family any night of the week! 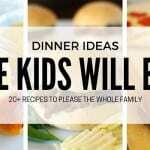 Now that my boys are school age, I now more than ever want dinner to be something I can put together quickly and easily. It’s always been hectic making a meal for a pack of boys in the family, but this age is just busy. So many sports practices and games, lessons, and other activities. Our family has school all year round so we always seem to have something going on. 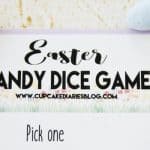 It all keeps this busy mom on her feet, that’s for sure! 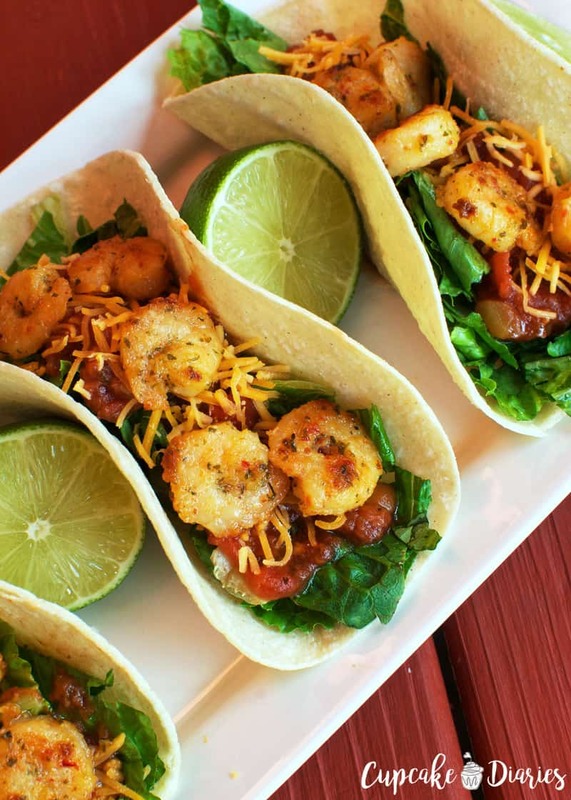 I’m lucky to have good eaters in my family and was so thrilled when they loved these Easy Shrimp Tacos I made for dinner last week. LA VICTORIA® Pineapple Salsa added the perfect amount of spice and sweetness to the tacos that I couldn’t have added any other way. This was such a delicious meal! 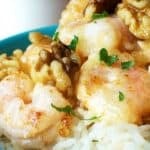 This recipe is as easy as cooking the shrimp and chopping up lettuce. 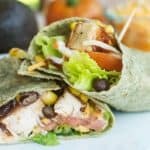 From there it’s all about building the perfect taco! My boys sure didn’t have to wait long for this yummy dinner. Place the shrimp in a saute pan and cook for 7-8 minutes over medium-high heat, or until cooked through; set aside. 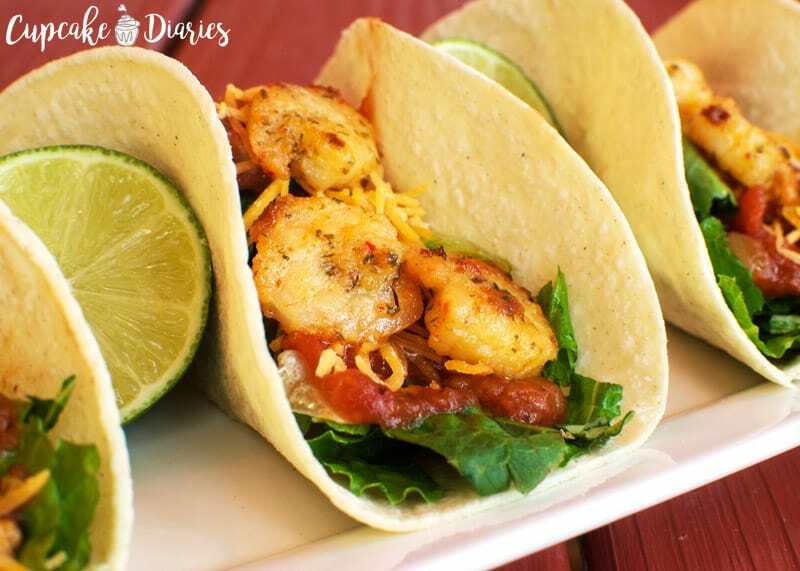 Place two tortillas on top of one another and fill with lettuce, salsa, cheese, and 5 shrimp. Serve with lime half to squeeze juice onto the taco. 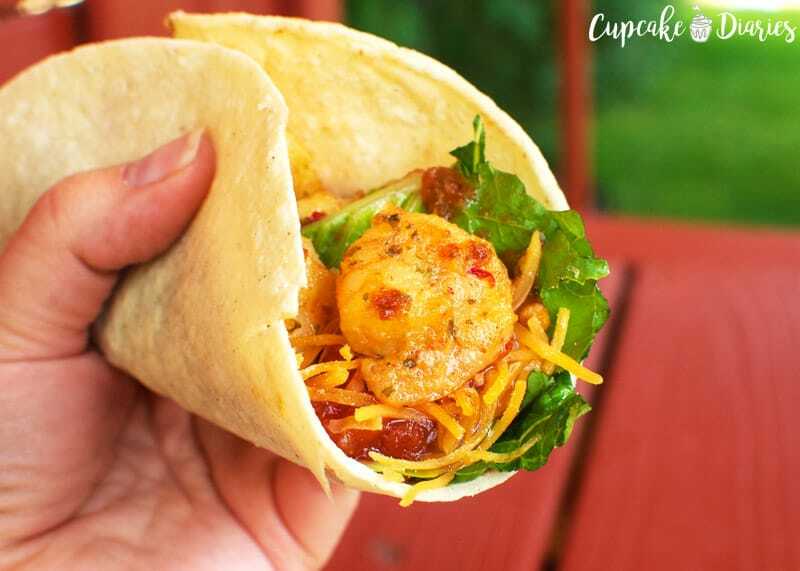 I hope you and your family love these Easy Shrimp Tacos as much as we do! 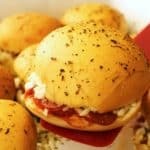 Such an easy and delicious meal for any night of the week. 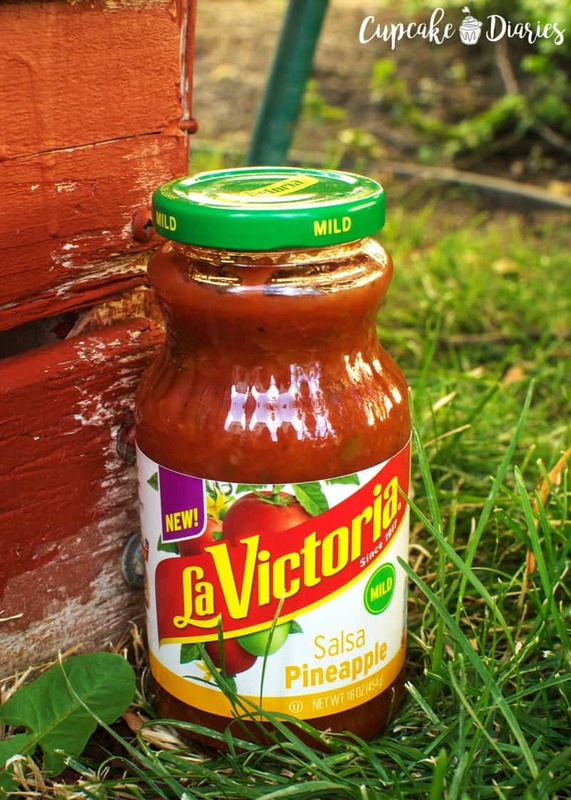 LA VICTORIA® Brand wants to know where you seek out fresh summer flavor. Whether it’s a trendy fish joint, a local dive, or your grandma’s kitchen. Capture a video and/or photo for a chance to win! 4. 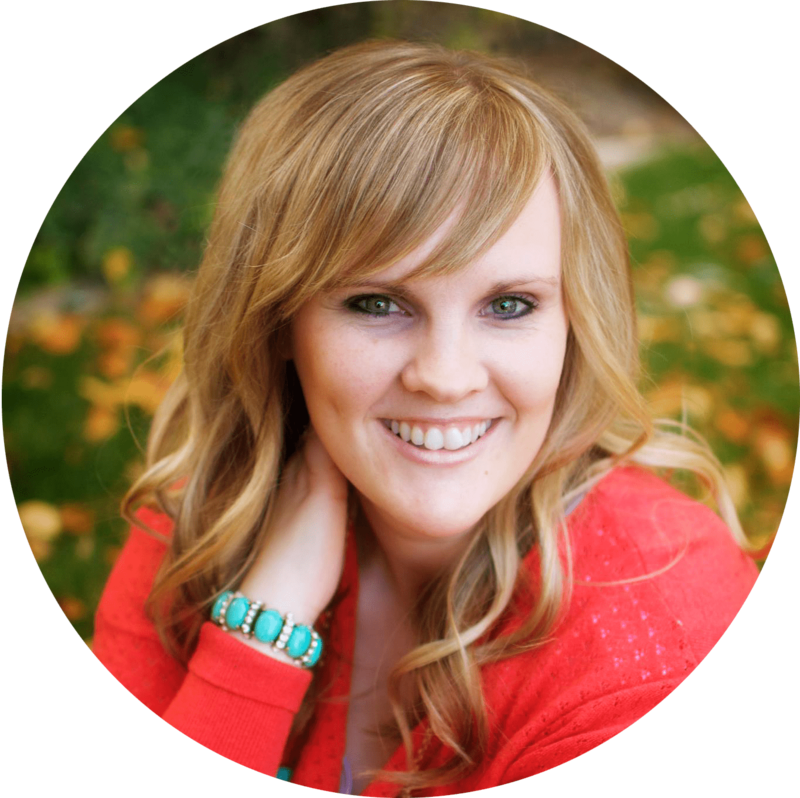 “Follow” and “Like” @LaVictoriaBrand on the platform the entry was submitted (Instagram and/or Facebook). Honorable mentions prizes: grill kits, branded t-shirts, cinch sack, lip balms, stickers, etc. Good luck! Click HERE for more amazing recipes from LA VICTORIA® Brand. Your recipe looks really great! 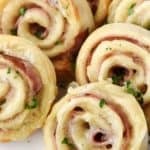 Yummy for a summer dinner.